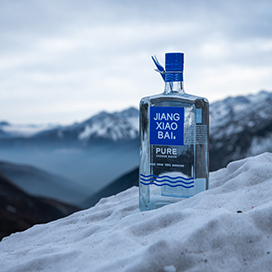 PURE, the youth edition update of Jiangxiaobai JOYOUTH (Gold Medal), represents Jiangxiaobai’s international and fashion-forward qualities. 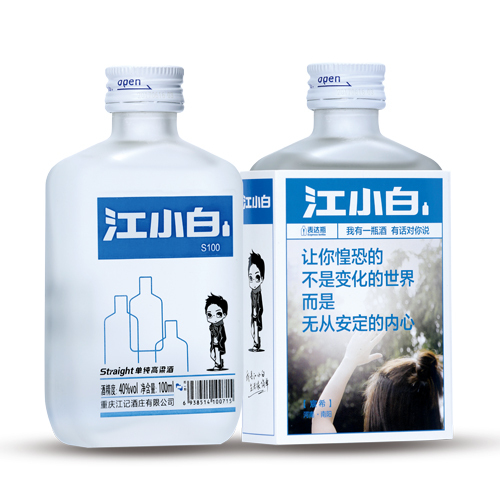 The spirit body of it has won many international awards. 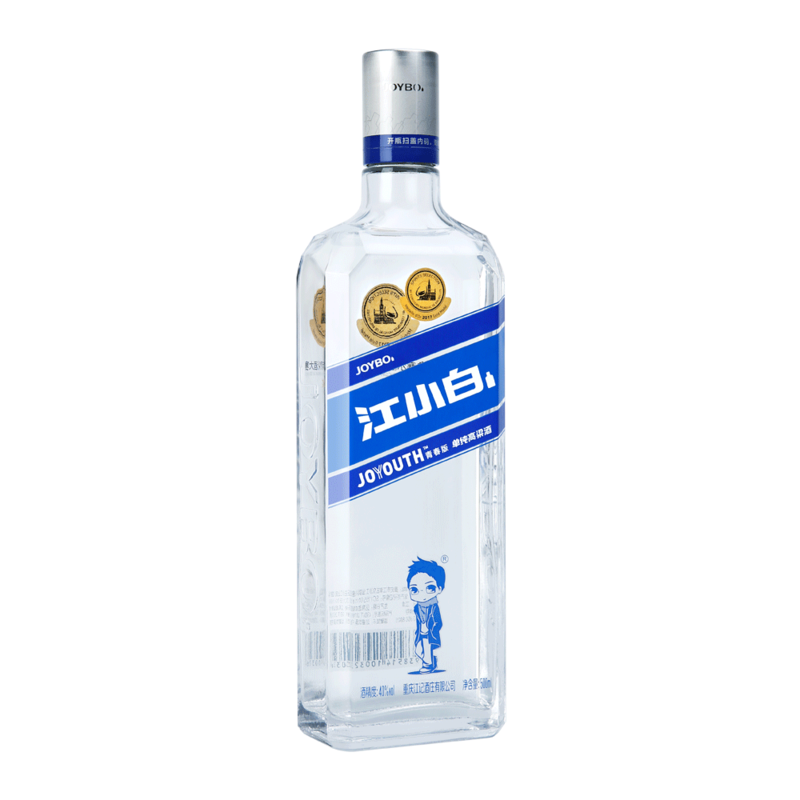 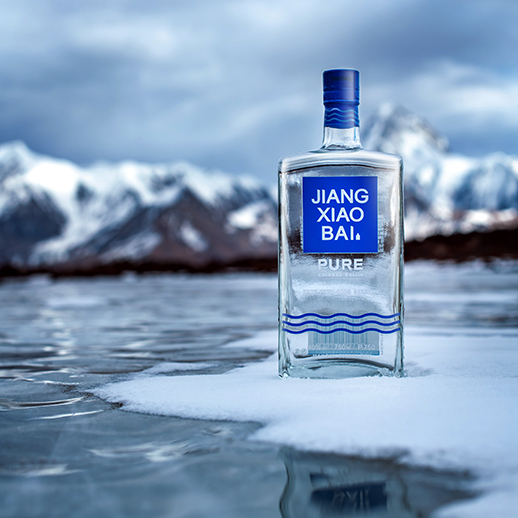 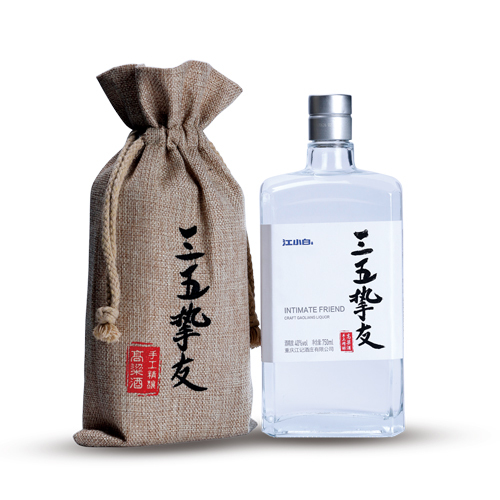 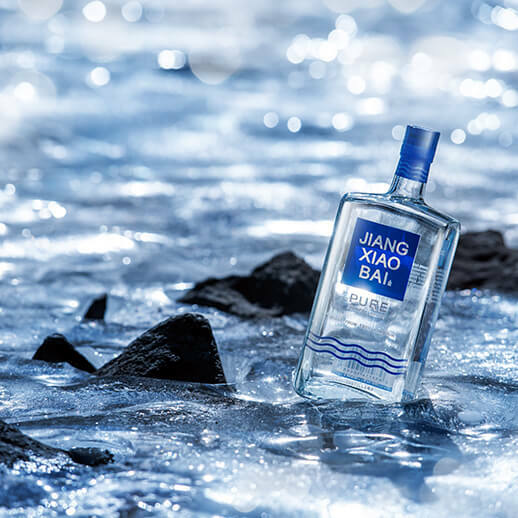 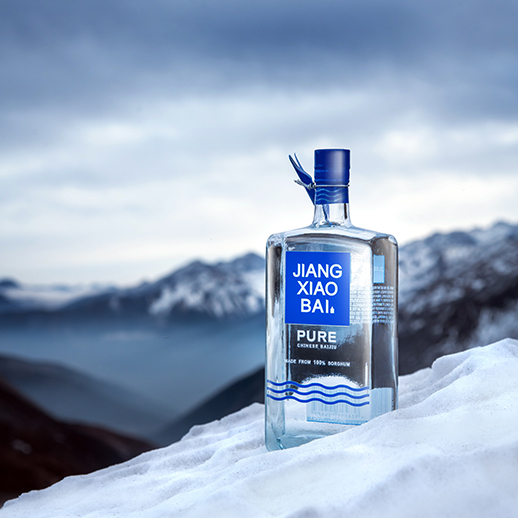 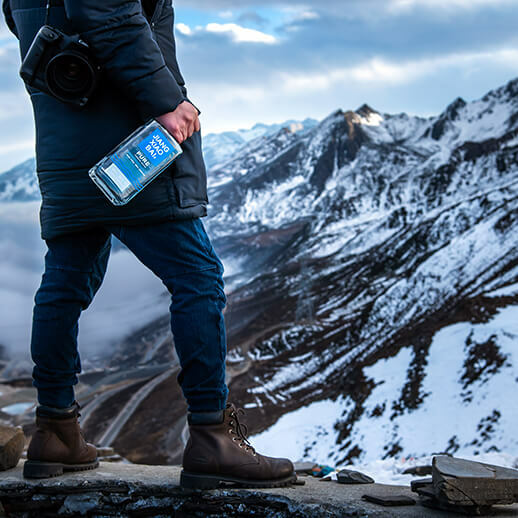 Pure and smooth taste make it a base liquor that guarantees unique experience in mixed drinks, and following the brand belief, “the Renaissance of the Old Flavor”, Jiangxiaobai hopes to bring the taste and brilliance of Chinese baijiu to the whole world.